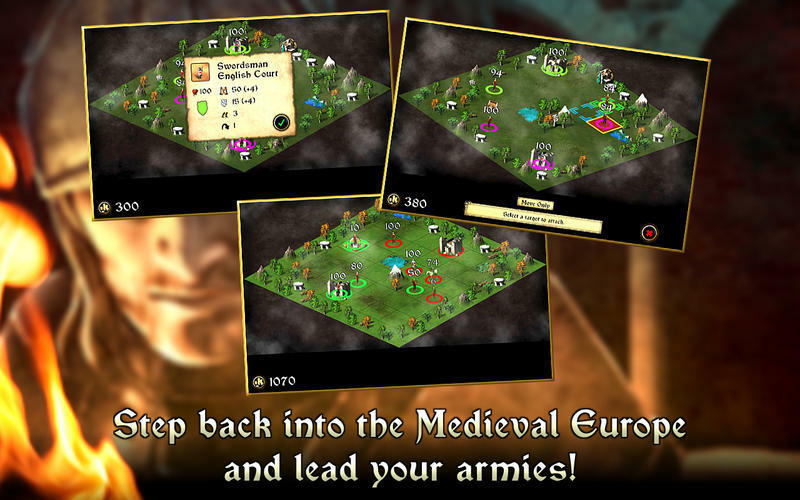 Turn-based strategy game set in medieval Europe. Is there a better alternative to Medieval Battlefields? 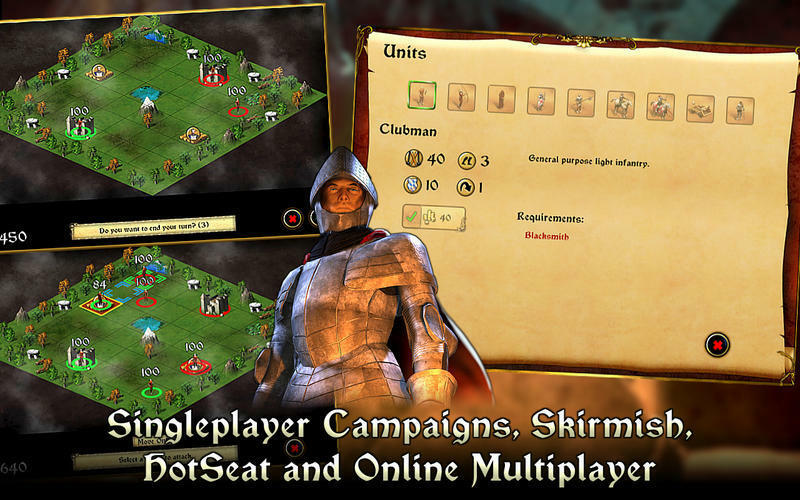 Is Medieval Battlefields really the best app in Strategy and War category? Will Medieval Battlefields work good on macOS 10.13.4? 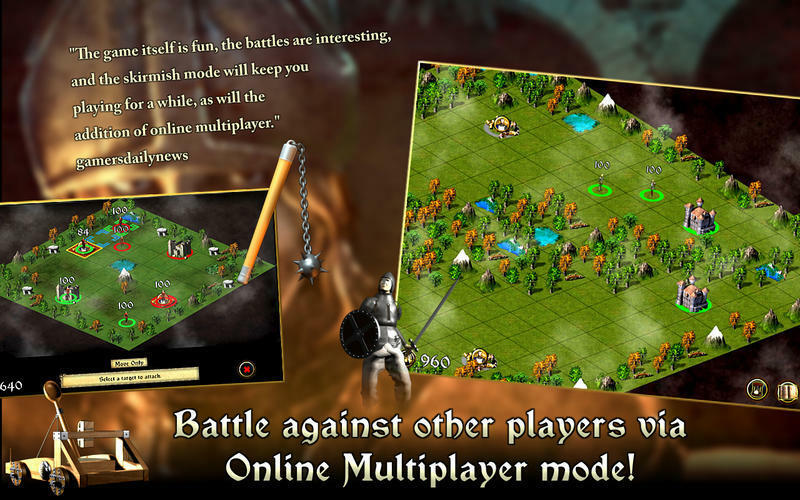 Medieval Battlefields is a turn-based strategy / tactical game that takes you back to medieval Europe. Train armies to defeat your enemies! One wrong step or one wrong decision and your campaign of victory and glory may turn into a swift annihilating defeat. Play multiplayer games against other players or join in team and build up the strategy with your friends. 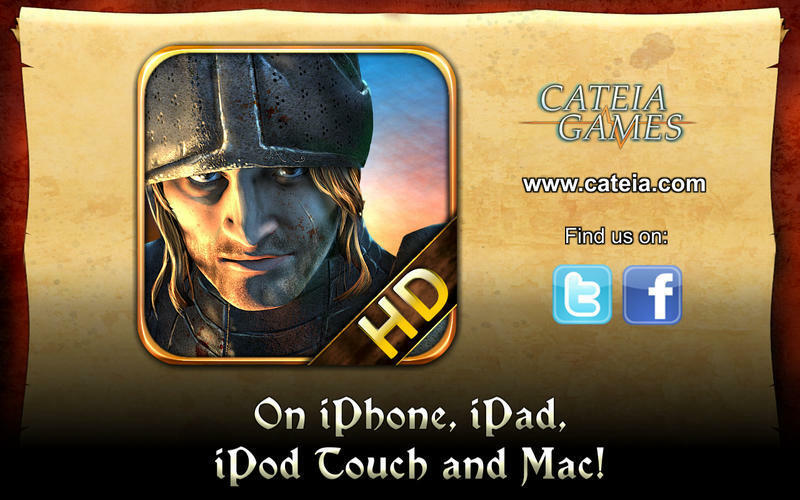 Play the game anytime and anywhere on your Mac and your iOS device and become the top ranked player! Medieval Battlefields needs a review. Be the first to review this app and get the discussion started! 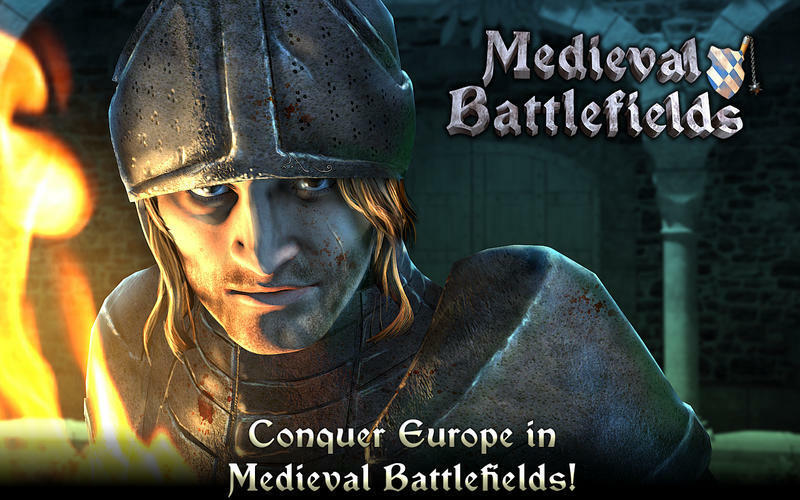 Medieval Battlefields needs a rating. Be the first to rate this app and get the discussion started!